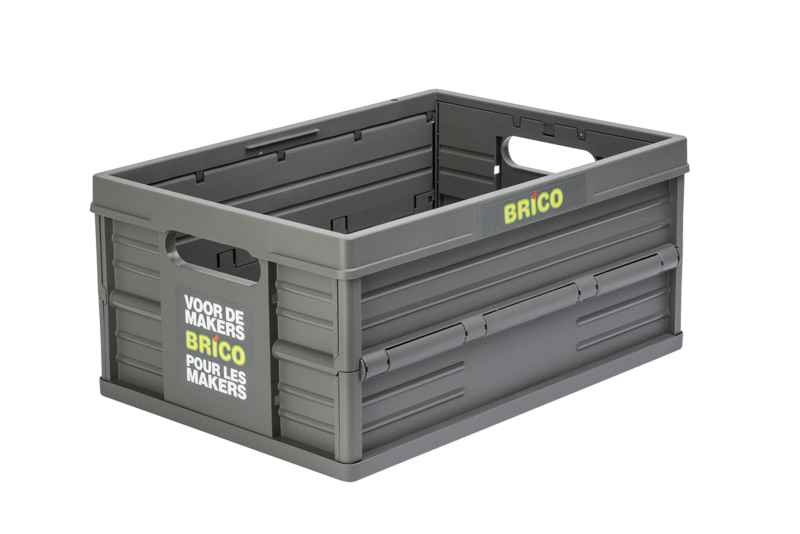 The Evo Box is more than a foldable crate: this box does not just have a logistic function, its innovative technology makes the Evo Box a true marketing tool. Customers barely even notice traditional advertising campaigns anymore. Marketeers are collectively looking for new ways to reach their desired target group. What if we tell you that we can let your customers advertise for you? 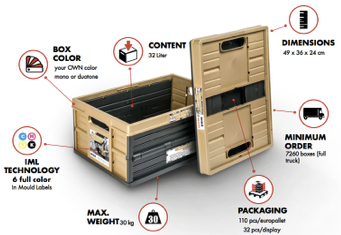 What can the Evo Box do for your company? The Evo Box can fulfil several functions. 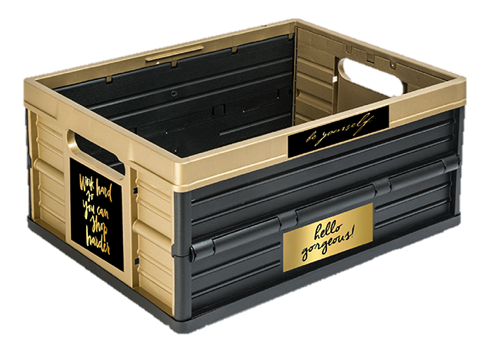 It can be used as a gift or in a promotion campaign, your Evo Box can fulfil a logistic function within your company or become a fixed product within your range. The possibilities are endless! 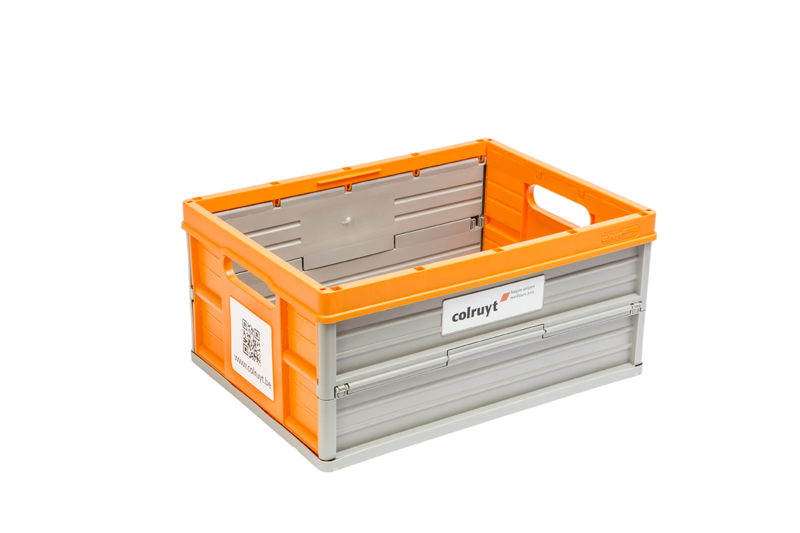 Discover more about what our customers use their Evo Box for here. CURIOUS WHAT YOUR EVO BOX WILL LOOK LIKE? 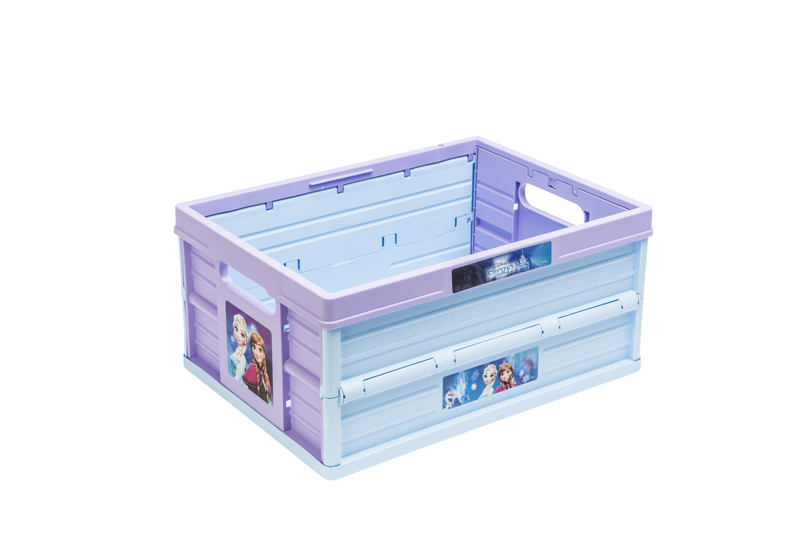 Request a completely free quotation for your Evo Box below. 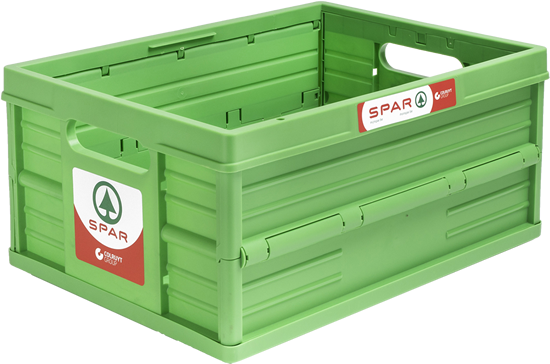 Do note, do not hesitate too long or your customers will soon walk around with a competitor’s foldable crate!